We supply Polyethylene plastic Sheet Film & Rolls to markets and customers of all types. Polyethylene plastic Sheet are made from quality raw materials and subject to stringent quality control. 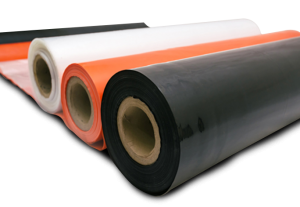 Our Polyethylene plastic Sheet Film & Rolls are available in a range of density, thickness and roll sizes able to meet different requirements. We can customize them to include printing of customer’s company logo, instructions, bar-code, etc. Excellent in Physical and Mechanical properties, and resistant to oil, salt, acid and alkali.